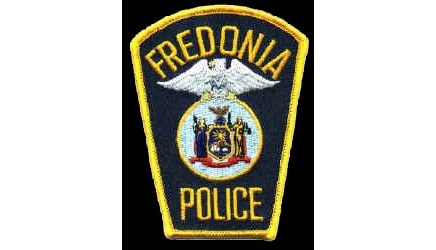 FREDONIA – Fredonia Police Chief has released the name of the officer involved in a fatal shooting that took place earlier this week in the north county village. The Jamestown Post-Journal says Chief Brad Meyers said in a press conference on Thursday that the Patrolman involved in the shooting was Nathan Scriven, a 15-year member of the Fredonia Police Department. 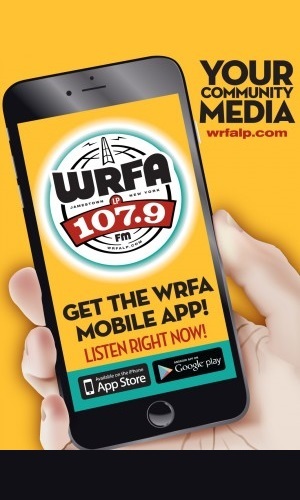 Scriven shot a male subject outside of 76 Liberty St. around 1:45 p.m. Monday while responding to a call of a man barricaded in a bathroom of the residence. When Scriven arrived on the scene, the male reportedly came at the officer with a knife. Scriven left the home but was followed by the knife-wielding subject and the officer eventually shot him, claiming self-defense. Chief Meyers also said the State Attorney General’s office reviewed footage from a body camera and determined the incident did not require further involvement by the state in investigating the incident. The Chautauqua County District Attorney’s office is now the lead agency in the investigation.